Ben Sand co-founded augmented reality company Meta ( metavision.com ). Ben was a co-founder and Co-CEO until the end of 2015. Ben was instrumental in the formation of the company, negotiating early supply agreements, bringing the company to Y Combinator, and building much of the early team. Ben ran the marketing campaigns for Meta 1, Meta Pro, and worked on R&D for Meta 1, Meta Pro and Meta 2, as well as high end filming systems to combine real world and virtual content. Ben Sand led optical R&D efforts for the Meta 2 and developed design, testing and fabrication pathways 10x faster and 10x cheaper than standard optical design processes, while simultaneously allowing them to work with free form optics which many standard processes could not. 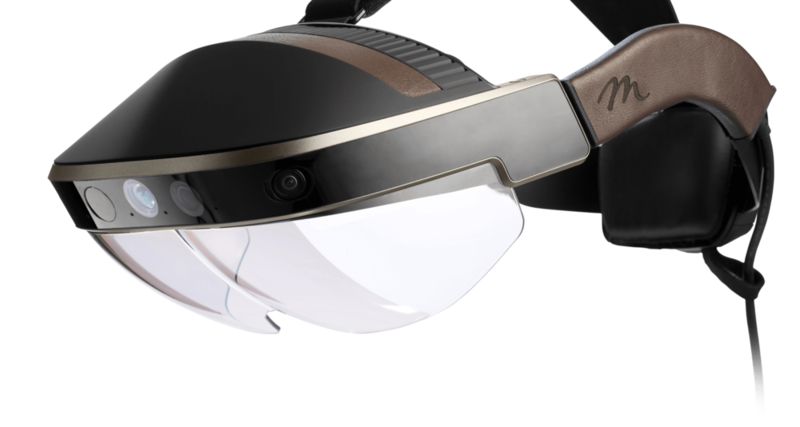 The result is an industry leading field of view and resolution, which has not since been beaten by any commercially released headset (as of early 2018). The Meta Pro was produced in 2013 and had many industry leading capabilities, and still represents a viable alternative to many products even in 2017 and 2018. As of early 2018 its functionality has not been replicated in a product of similar size. Ben San produced the Meta 1 launch video, which received over 2M views, produced more than 1,000 sales and allowed Meta to receive interest from over 160 investors at Y Combinator Demo Day. Further interest from the press resulted in a $23M Series A capital raise.